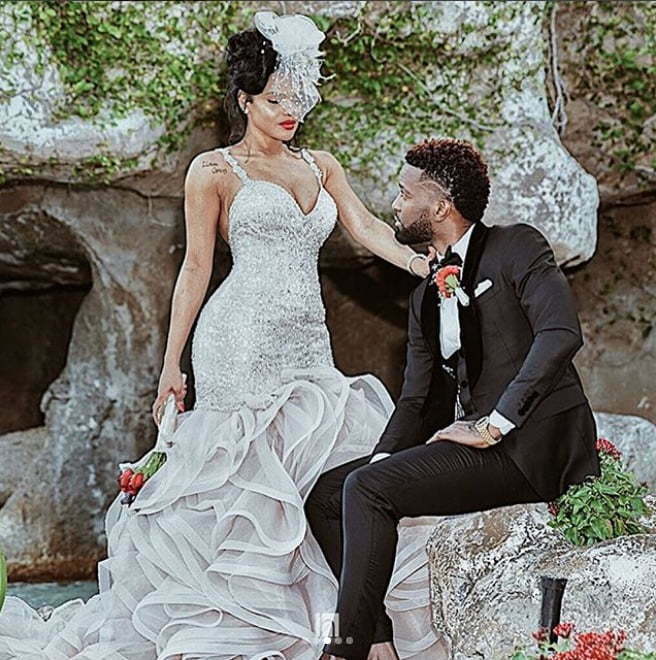 Konshens and his longtime girlfriend Latoya Wright got married over the weekend in a private ceremony in Miami. 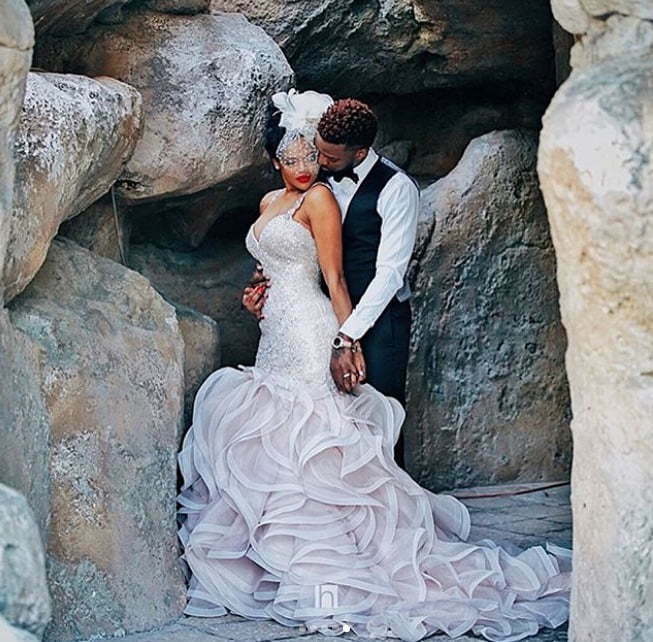 The dancehall veteran shared a few photos on social media from the beautiful wedding. His fans applauded him for the move and congratulated his bride and mother of his son Liam. 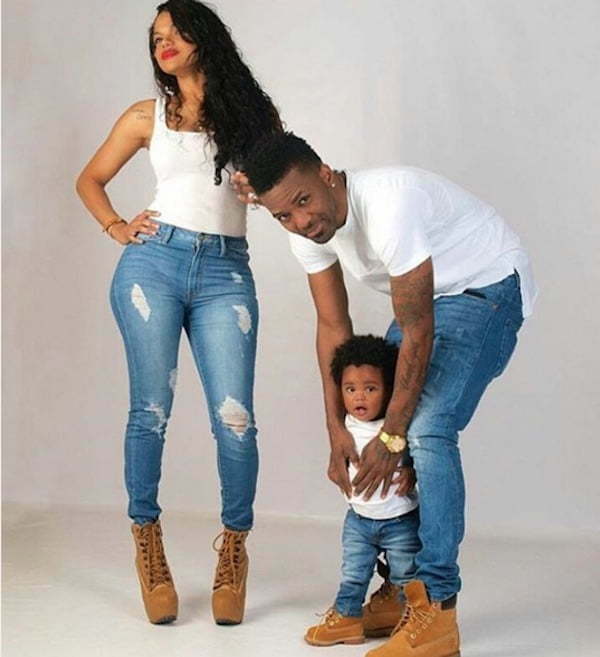 Konshens, whose real name is Garfield Spence, and Latoya have been dating for a number of years. 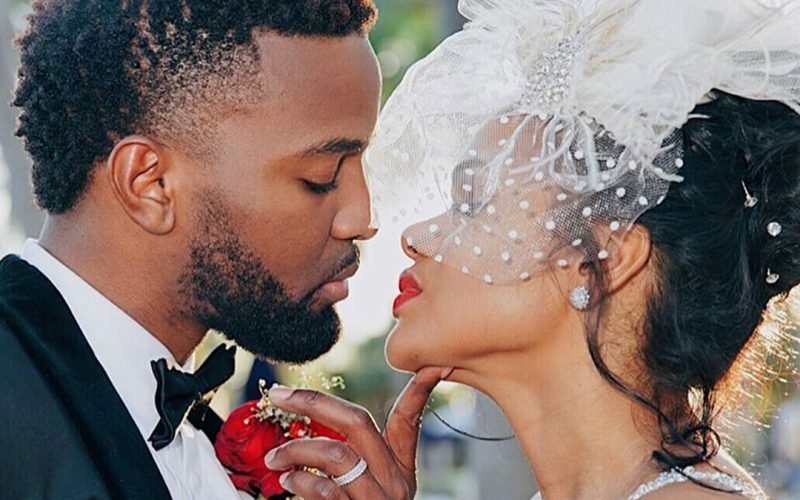 In 2014, the “Realest Song” deejay popped the question and she said yes. After three years of being engaged, the pair is now officially married. 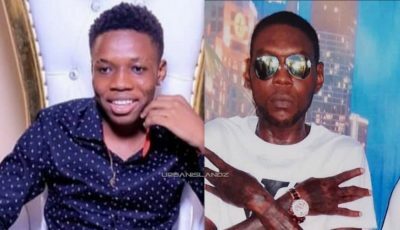 Last year June, Konshens was rocked by a major tragedy in his family when his older brother and fellow dancehall star Delus committed suicide. The artist has been battling depression for years. The Subkonshus deejay, who was on tour overseas at the time of Delus’ death, says the incident is one of the hardest things he has ever had to deal with in his life. Konshens is one of the most consistent artists in dancehall over the past decade. Every year, the deejay continues to grow as an artist, so this is a good move from Mr. Pence. Congratulations from the Urban Islandz family. Groupie unu better take notes….the Artist them a married to them long time girl friend. …lol ??? ?